Car rentals in Goa is very popular mode of transport in Goa for tourist. There are plenty of options for tourist visiting goa to hire the transport they want to navigate. We have more than 15 years of experience in travel services in Goa. 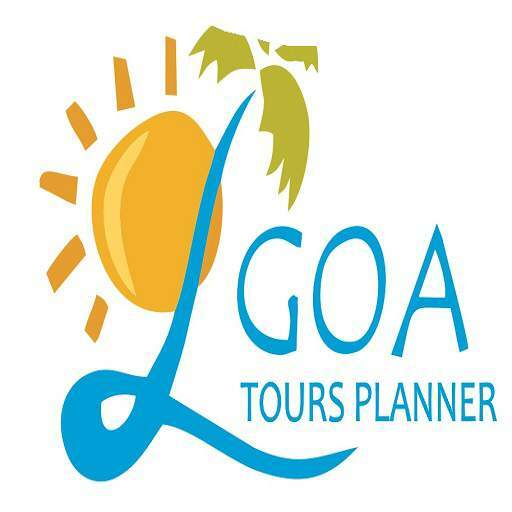 We provide wide range of travel options for tourist visiting Goa. Cheapest and the safest mode of travelling in Goa for tourist is by Taxi. We are specializes in car, bike and coach hire & rental services in Goa. We offer different cars and bikes on hire. Taxi is the best mode of transport in Goa. We arrange all different kind of taxi as per your requirements. We also arrange self driven car in goa as per you budget and class. We have cars ranging from Suzuki Maruti Van to Mercedes Benz and so on. We are leading travel agents in north Goa, we offer all travel related service like goa hotel bookings, Goa package tours and off course all your travel needs in goa. Be it Airport pickup or drop to the Railway station in goa we do it all. We are available 24 hours a day for your services in Goa. We can arrange different type of vehicles as per your needs and budget. Please find the best Car rental in Goa pricing for your cars and coaches in Goa for different day trips. All Cars/Coaches on available on request only. After 12.00 am driver night allowance Rs.300/- local duty. Car hired at your own risk. Renting a bike in Goa is one of the coolest and the smartest thing to do in Goa. Hire a bike for a day or two and you explore Goa your self. Bikes on rent in Goa is very cheap and affordable. Please feel free to drop a mail or your query in the form shown below and we will get back to you with the best deal for Goa. Have a happy holiday in Goa. Please give us a call any time to book your car in Goa, we are specialized in car rental, taxi services in Goa for different Goa tours, self-driven cars and bikes. We also organize a day trip by car/coaches etc.